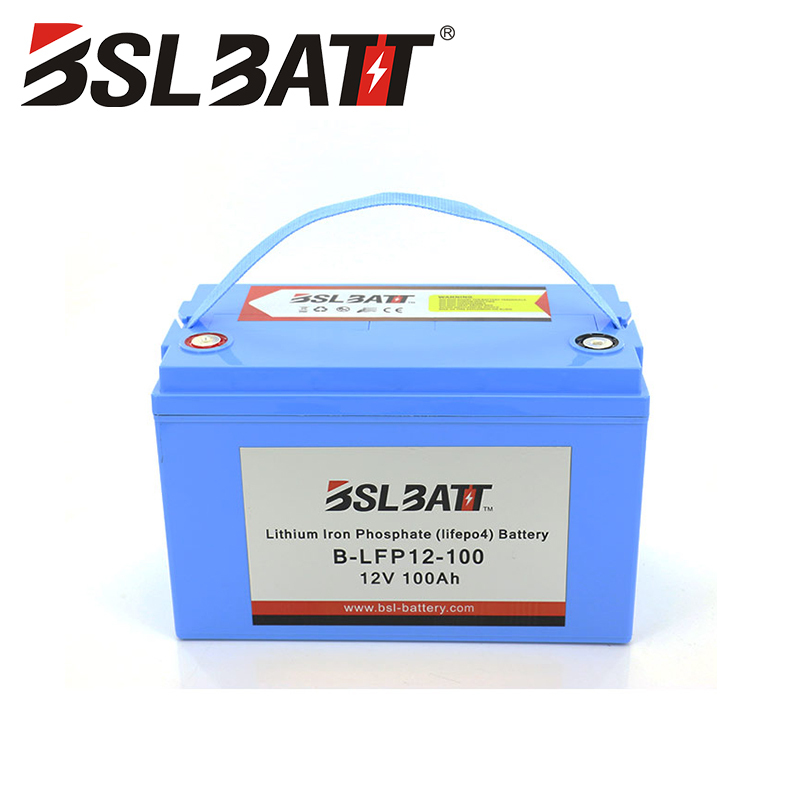 ★ The Lithium 12V 100Ah LiFePO4 battery was created the know-how of BSLBATT Systems. We specialized in the design of high performance lithium ion LiFePo4 batteries by Replacing of lead batteries. 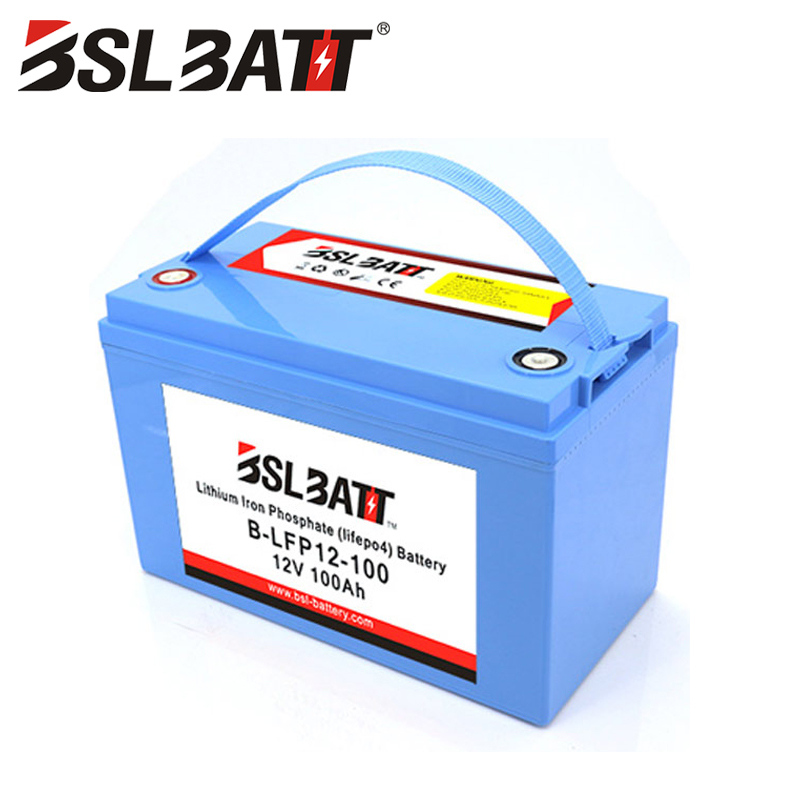 The 12V 100Ah lithium battery offer a same energy capacity for reduced weight and space requirements compare with lead acid battery. ★ The Wisdom Power® battery produce line offers a high degree of safety through the use of cylindrical or prismatic cells in Lithium Iron Phosphate LiFePO4 technology. It also including an innovative control system (BMS, Battery Management System) and ensures a very high level of safety in use. The BMS constantly monitors and balances the battery cells. This protection can be increasing the lifespan. ★ The 12V 100Ah Lithium battery is protected by a waterproof ABS case that resists splashing water and dust. 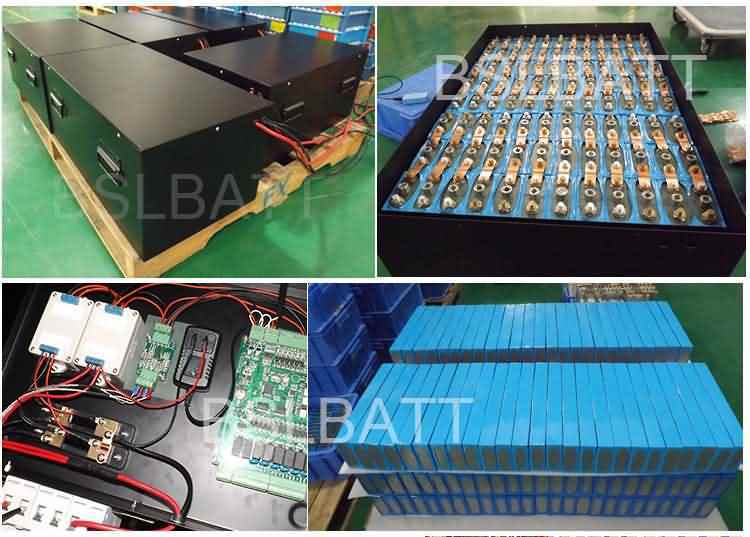 ★ Each 12V 100Ah lithium battery pack has a nominal voltage of 12.8V. They can be connected in series (up to 4 batteries in series) and in parallel (up to 10 batteries). ★ Thanks to the technology, the battery pack can be installed in all directions (vertically or horizontally, standing or lying down). The final assembly voltage can be 12V, 24V, 36V or 48V. This corresponds to almost all applications for electric vehicle, reserving energy and etc. ★ The 12V 100Ah Wisdom Power® Lithium battery is ½ weight with same size and environmentally friendly for all types of use. These batteries can directly replace old generation batteries. It is very harmful to the environment through the using of heavy metals. But also, they are constrained by the difficulty of recycling them (batteries Lead VRLA, AGM or OPZ batteries). ★ The Wisdom Power® product line is covered by 2 years warranty.